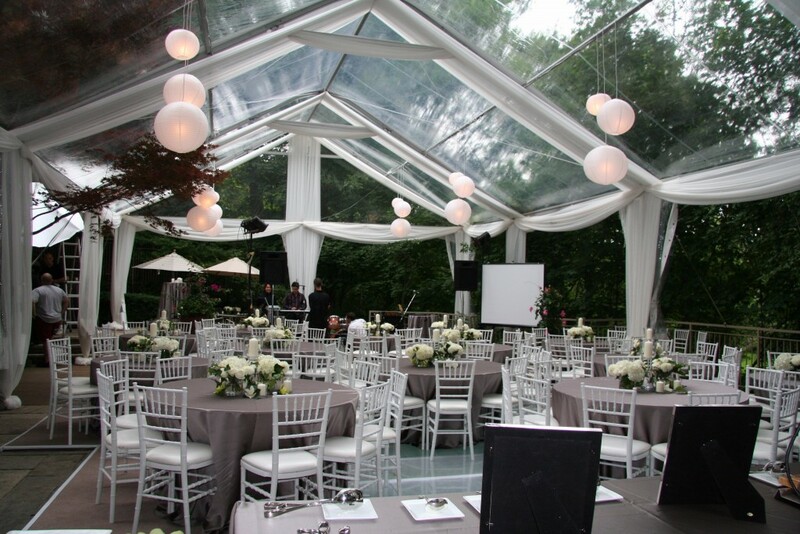 Event Rentals DC is proud to announce that we will be receiving brand new clear top tents into our inventory. 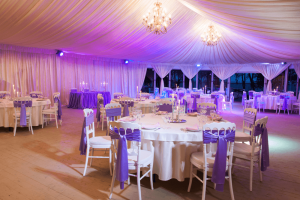 Clear Top Tents are an elegant way to showcase the beauty of the venue or the natural environment by allowing unfiltered views throughout the tent. We carry all sizes! Take a look at our new gallery here! Our clear top tents are made out of durable burlap fabric, which is much more durable than vinyl. 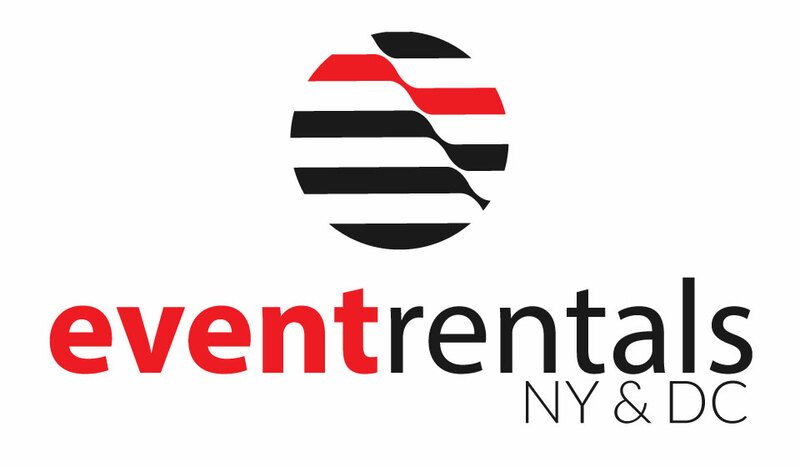 Give us a call today to talk about having clear top tents at your next event!